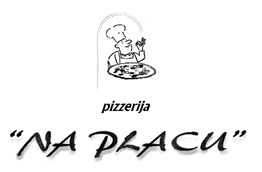 The ‘Na placu’ pizzeria is located among the winding narrow streets of the old town centre of Tolmin in the vicinity of the fountain. You are welcome here every day from Monday to Friday. 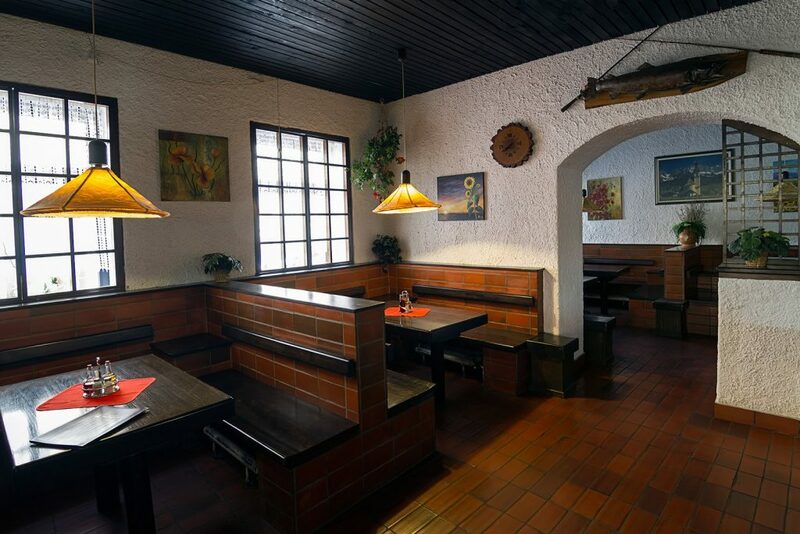 We can offer you various dishes from different types of pizza and pasta to satisfy every taste as well as meat, vegetable and seafood dishes. Of course delicious homemade desserts won’t be left out! There is also easy access for visitors with disabilities.